MANILA—San Miguel Alab Pilipinas rose to the occasion in the fourth quarter and scored a huge victory against Hong Kong Eastern, 96-81, in their ASEAN Basketball League clash Friday evening at Southorn Stadium in Wan Chai, Hong Kong. With Alab entering the fourth period with a narrow 73-71 lead, Ethan Alvano, Josh Urbiztondo and Lawrence Domingo colluded in an 8-3 run that charged the whole team. Alab eventually outscored Eastern, 23-10, in the final 10 minutes to pull away for good. 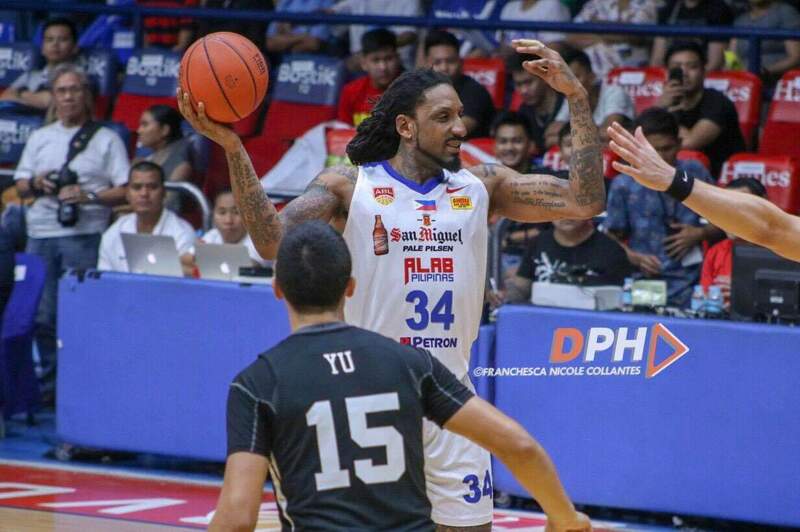 Renaldo Balkman finished with 32 points, 10 in the last period, to lead the way in Alab's seventh win in succession as the team now has a 13-2 record. Balkman also joined the 1,000 Points Club in only his 40th ABL appearance, setting a league record for being the fastest to score 1,000 points. Bobby Ray Parks Jr. dropped 23 points and 7 rebounds while PJ Ramos almost achieved a triple-double with 11 points, 14 rebounds and 9 assists. O’Darien Bassett put up 24 points, while Sam Deguara added 20 for Eastern, which for the third time bowed down at the hands of Alab. They will face each other for the last time on Wednesday also in Wan Chai.